2016 has been a phenomenal year. For middle grade books. (Not so much for anything else, really!) And for me, 2016 has been a standout year not only for the amount of books I’ve read, but for the quality of those books. I’ve already exceeded my sixty book goal and I’m up to 75 at the time of this recording but not only that, I don’t think I’ve rated a book less than three stars all year. Maybe I’m doing a better job of picking things I’d like, but I just think there’s been some exceptional books published this year. So – just to give you some context of where this top 20 list comes from, here’s a bit of information. 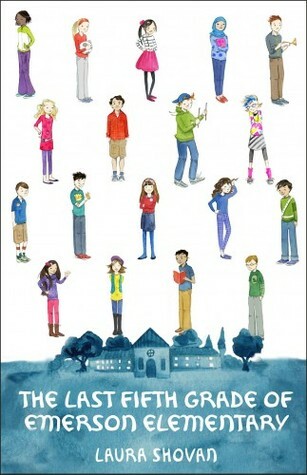 In the past year, I’ve read 60 middle grade books as of 12/19. Of those 60 – 31 were published in 2016 – so just about half of what I’ve read was new. I will say that this year was light for me with nonfiction. I gotta work on that next year. So this list is all fiction and unlike other “Best of” lists out there, I did not separate out novels in verse or graphic novels. Everything’s all together. Alright here we go – these are my Top 20 middle grade novels of 2016. I’m not typically a huge fan of the magical realism genre but this novel took me on such a sweet journey last spring. I loved the sparse dangerous beauty of the New Mexico desert and the poignant story of Carol and her family caring for the grandfather who’s losing himself in dementia. This was a debut novel, and I can’t wait to see what else this author has in store! This novel is the second in the Rip & Red series – the first was A Whole New Ballgame. If you are into the Kidlit community, if you consider yourself a member of the Nerdy Book Club, then you are going to love this book because the teacher, Mr. Acevedo- he’s one of us. If he existed, we’d be following him on Instagram and bumping into him on #TitleTalk chat the last Sunday of the month on Twitter. 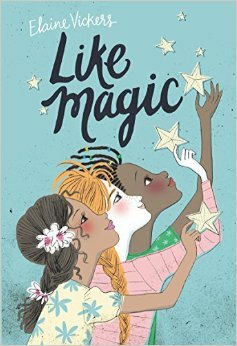 This book is fun, warm and diverse without being about diversity. It’s simply great, and I can’t wait for book #3. 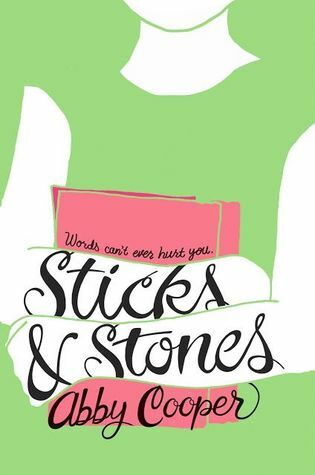 Such a memorable book with a main character that you just want to wrap up in your arms and hug. Elyse suffers from a rare disorder where the words others use to describe her are imprinted on her skin – including her own thoughts about herself. This is a book about friendship, and courage, and learning to be kind to yourself. This is one of several fantastic books that came out this year that featured friendship trios, but these three girls took awhile to come together. Jade, Grace, and Malia each end up at the same library, at different times, and find something they need in this mysterious secret treasure box that the librarian has tucked away in the Lost & Found drawer. I think what I loved so much about this book was how it spoke to the power of libraries and librarians to bring people together. And how libraries can be sanctuaries for children and a place to find yourself. First – this book made me laugh. The main character, Macy, is a riot. It was heartfelt but not saccharine and it had lots of mysteries to solve. And is it weird to say that I had a mini crush on Switch – the skateboarding bad boy? Yeah, that’s probably weird. Let me rephrase that. My 12 year-old self would totally have fallen for that kid. 12 year-old Charlie is sent to go live with her aunt and uncle in what she considers a “hillbilly” town in the Blue Ridge Mountains. And she’s unruly and angry and yet…. The folks around her show such patience while she tries to sort everything out. It’s lovely and I liked that more rural setting. There’s also a dog that, actually – now that I think about it, follows a similar journey to our main character. 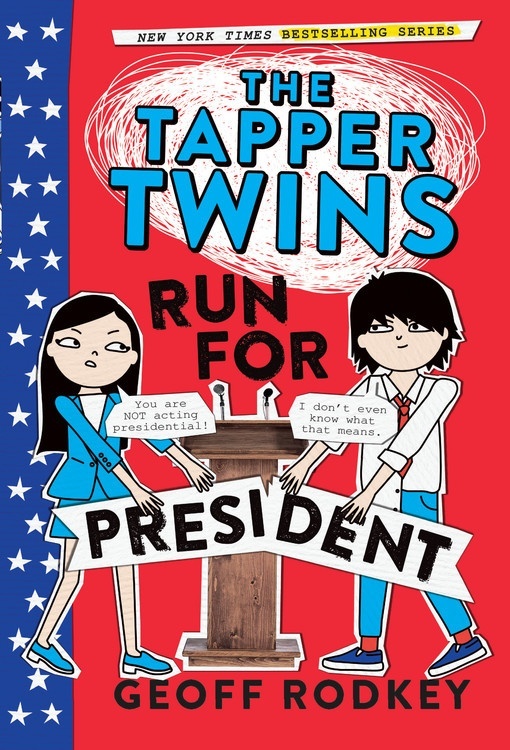 The third novel in this series is all about the hilarity that ensues when Claudia and Reese Tapper both run for class president. It’s funny and oddly truthful about politics and running for office. Plus – I loved the twist ending! 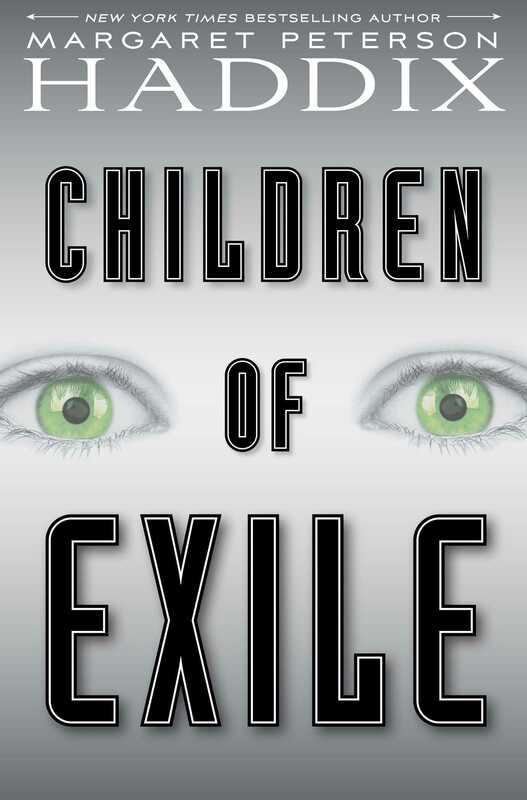 This first novel in a new series had me on the edge of my seat for days! Cliffhanger after cliffhanger that build to this jaw-dropping moment that had me furiously calling and texting my friends who had already read it. So – go read it so you can tell me what you think! 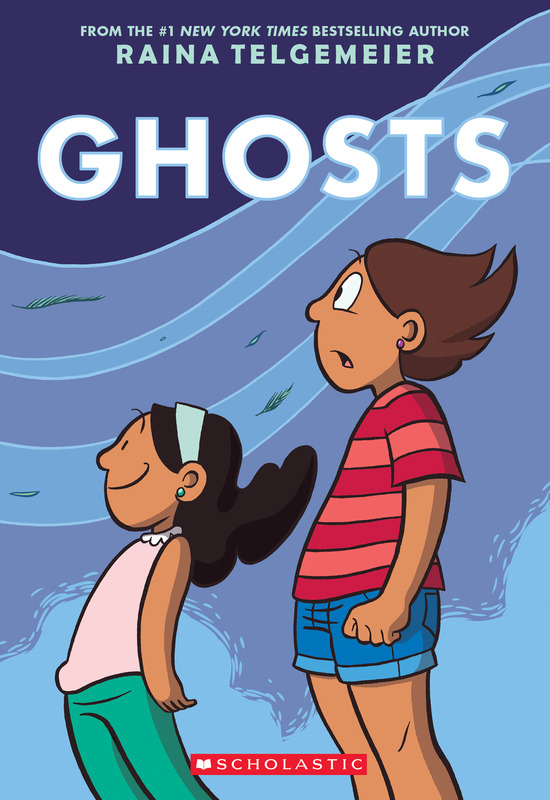 Unlike Smile and Sisters and Drama, Ghosts is not based on Raina’s real-life but instead features a young girl named Catrina and her little sister, Maya who is living with Cystic Fibrosis. It touches on some hard-hitting themes (childhood illness and death) but somehow stays light at the same time. Again I was reminded of how much I love Telgemeier’s style – those crisp lines, curves, and great color palette. Already this book has disappeared from my classroom, so I guess I’ll be buying another one! Featuring alternating narratives from Joe and Ravi, this book really gets what it’s like to flounder in school and to be the target of a mean kid. I love that it takes place over one week, I love the humor, and I love the recipes in the back. 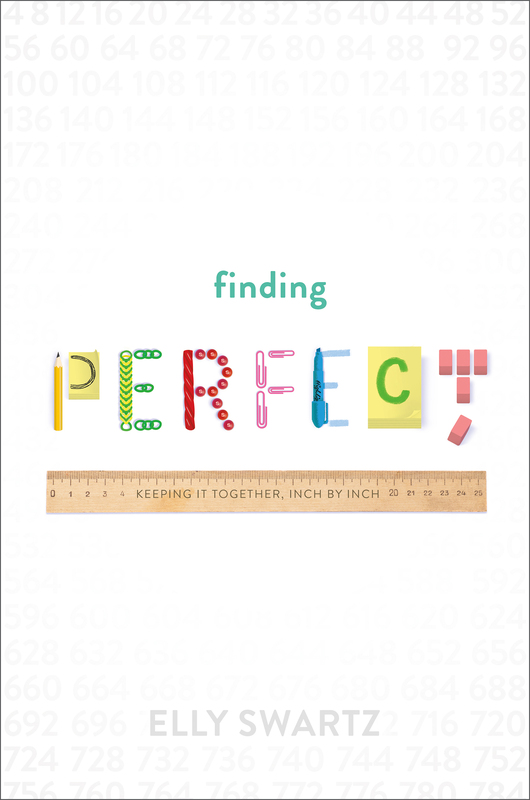 This is a great choice for kid’s book clubs – it’s not too, too long and there’s a lot to discuss. 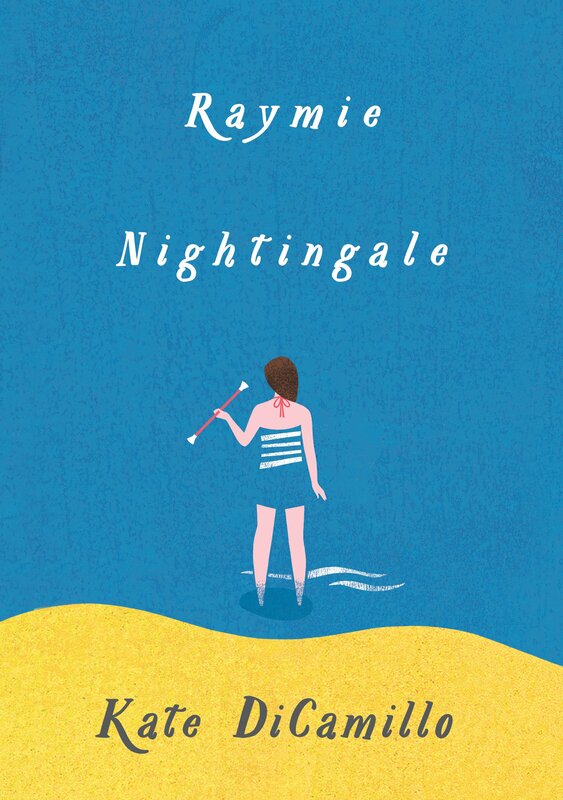 I got this novel last April when Kate DiCamillo came to Syracuse as part of a “lecture” series where, of course, she did NOT lecture. Instead, she focused on the kids in the audience. And not only answered the children’s questions in a way that made them feel heard and understood and but deftly framed those questions so that that both kids and adults left inspired and knowing a lot more about her and her writing process. 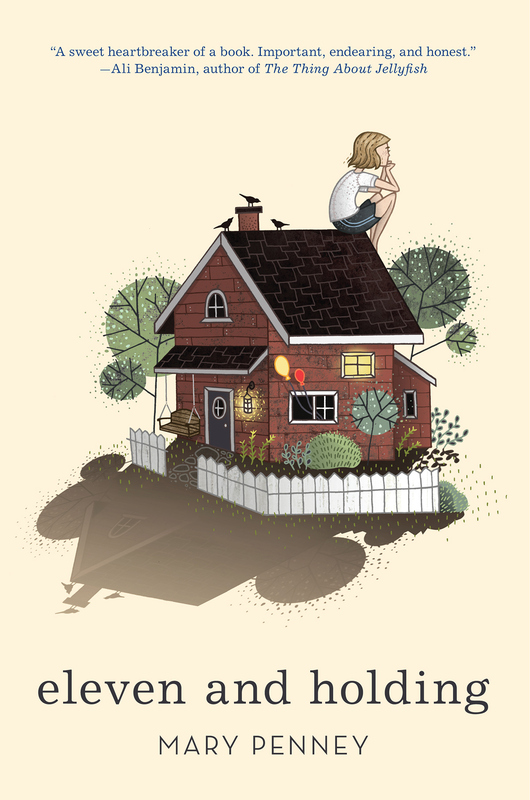 At this event, she talked about how her family moving without her father coming along was inspiration for this story about a girl whose dad has left town with a dental hygienist. And Raymie is trying to figure out a way to get him to come back. As part of her grand plan, she ends up taking baton twirling lessons with these other two girls who each bring their own joys and pains to the story. It is wonderful and quirky in that beautiful diCamillo way. This is a book that I recommend over and and over again – for so many reasons. 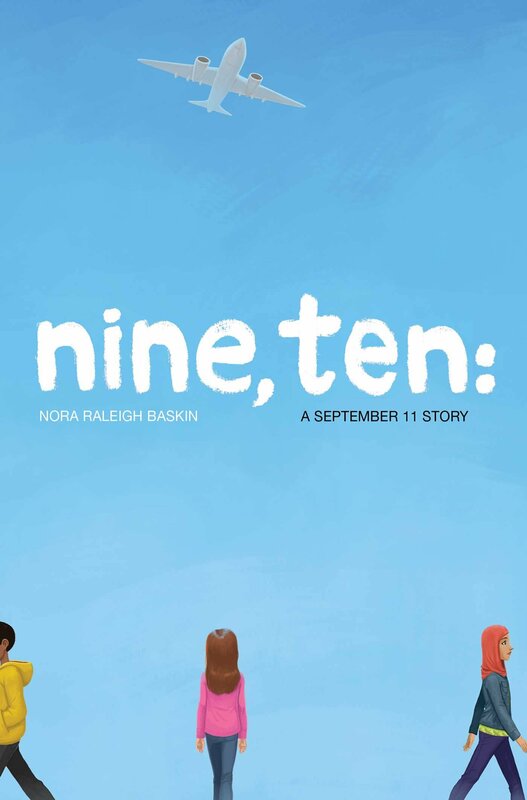 I love the poems, I love the storyline about kids coming together to try to save their school from being ripped down, I love how the different narrative pieces all fit together, I love how you see the characters grow and change through their poetry. It’s so, so good! Another incredible novel by a debut author. 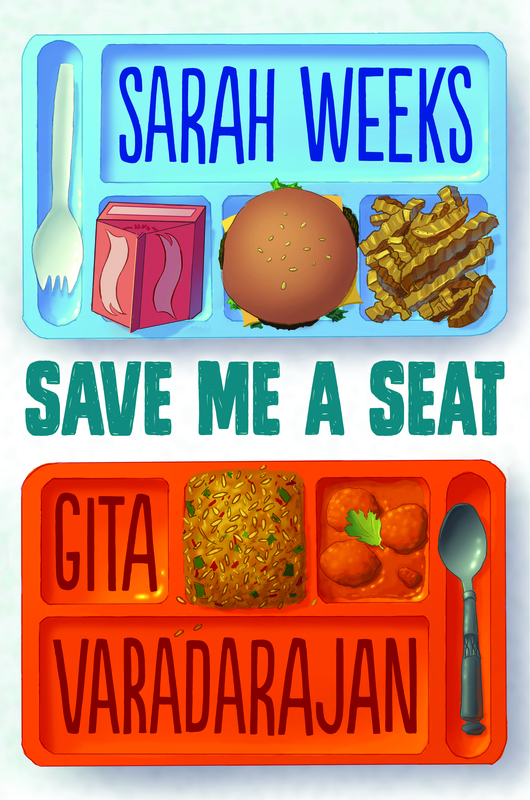 And a book that so many middle grade readers will be able to relate to – whether that’s navigating friendship with two very different people, eating take out for days when your family is overworked and too busy, or living with anxiety or OCD like the main character does. Every once in awhile you read a book where the characters are so vivid and so real that months after you’re done reading the novel, you wonder about them. Will and Naheed and Aimee and Sergio would be in their twenties now. With all that’s going on in the world, I wonder what they would be thinking at this new turning point in our country’s history. There’s so so much to love about this book and later on in the podcast I’m going to go into more detail about. But – I have to share with you the best summary of this book from the Author’s Note in the back. She calls it a “magical-ice-fishing-Irish-dancing-heroin novel for kids.” Yes, it is! And it is glorious! This is a book that you finish and you set down and immediately want to go read everything else that author has ever written. I’ll share more in the book talk segment later on in the podcast. Three unlikely saints, an awful character who turns out to be good, a good character who turns out to be bad, disgustingly delicious French cheese, and…. a farting dragon. Now – don’t you want to know how all those connect? From what I hear, the audio of this novel is incredible – and you get to hear “The Song of Hildebrand” and other new music by medieval scholar and musician Benjamin Bagby. BUT – then you’d miss out on the dozens of medieval style illuminations by Hatem Aly in the paper copy. I think you just have to do both to get the full experience. 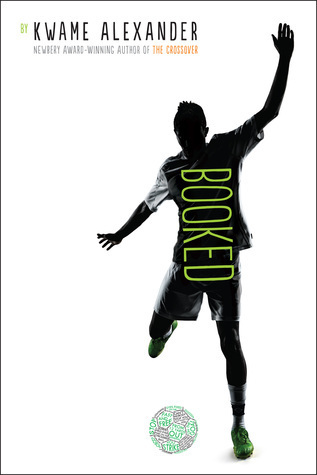 Yes, this story is about 12-year-old Nick and his first real love, and his relationship with his parents, and soccer, and middle school bullies. BUT. It’s also about a bold librarian who slowly kindles in Nick a passion for books – often without Nick even quite realizing it. Oh how I loved this book. How I wished it wouldn’t end. This novel is another 2016 release featuring a trio of friends. 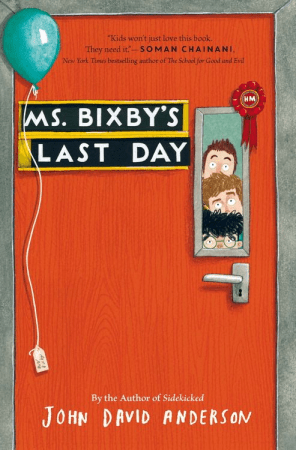 Topher, Brand, and Steve band together to bring the last day celebration their teacher, Ms. Bixby missed when she had to leave school early. Along the way they battle bakery owners, a creepy guy who tries to steal their money, and sometimes….each other. For me, the mark of an exceptional book, is one that can make me sob and laugh out loud and this book had me doing both. 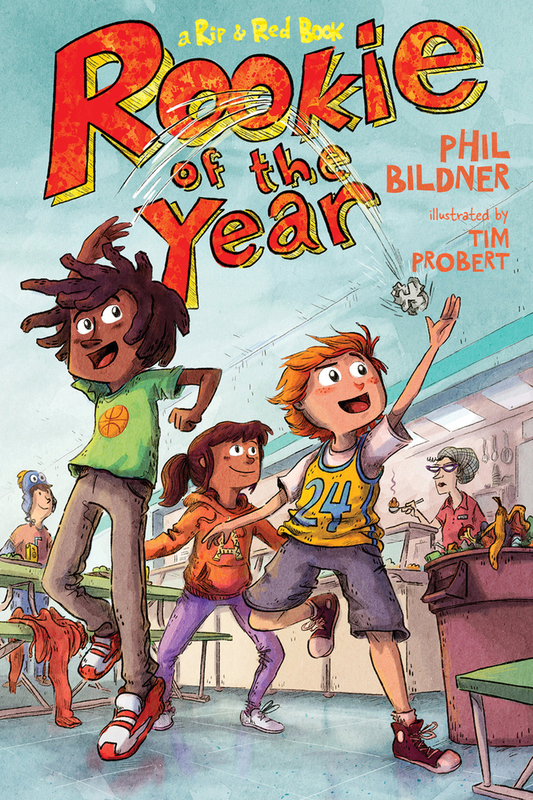 This is the first middle grade novel by picture book author and illustrator Peter Brown – and boy did he hit it out of the park! I have so much I want to say, but I’m going to hold off a little bit and save it for our book talk segment. Annnd…. Likely lots more that I am missing! So – I want to hear from YOU – what were your favorite 2016 reads and which ones should be bumped up on my to be read list? You can pop me an email at booksbetween@gmail.com or connect on Twitter with the handle @Books_Between. In this part of the show, I share with you three books centered around a theme and discuss three things to love about each book. This week is all about the cream of the crop of 2016. Many of the titles in my Top 20 list, I’ve already featured on the podcast in previous episodes, and some I’ve talked about more than once. But there are a few of my favorites from 2016 that either didn’t fit into a theme I was focusing on for that show or they were very recent reads. The three of my top 2016 picks that I want to talk about with you are The Seventh Wish, When the Sea Turned to Silver, and my #1 pick of the year – The Wild Robot. The “I’m thinking of a word” game – So, Charlie and her family play this game where one person will announce “I’m thinking of a word.” and the rest of the family tries to guess what that word is. And whoever comes closest is the winner. And it sounds simple – and it is – but the true brilliance of this game comes in trying to justifying why “flashlight” is closer to “sunflower” than “rebellious” is! It’s a lot of laughs, it gets you thinking and is now one of our favorite games to play in the car. The Irish Dancing – A major part of Charlie’s life is competing in Irish Dance competitions called feiseanna (“feesh-ee-AH-nuh) – the singular of that is feis (“fesh”). This is a completely foreign world to me, but suddenly I’m into hard shoes vs. soft shoes, the hornpipe and treble jig, strange uses for glue, and the ranking systems in competition. I love books where you can immerse yourself in something new. The Familiar Wintery Feel – So while all the Irish dancing details were totally new to me, the cold, blustery atmosphere of the setting was not. I live in Central New York – just outside of Syracuse, often touted as the Snow Capital of the United States. We get on average, 128” of snow every year. Charlie’s family goes snowshoeing and ice fishing, and they wonder if when the sun comes out it will warm up from minus 22 degrees to a balmy zero. I think the setting is Northern New York or maybe Vermont, but it felt like it was written about my home. Charlie bundling up in layers of sweaters, snow pants, her puffy jacket, and two scarves is oh-so-familiar to me. 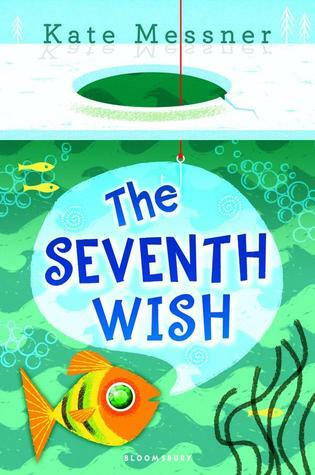 The Seventh Wish is not only a phenomenal and fun book, but also an important book. I’m not sure how things are in your community, but mine is struggling with a daunting heroin problem. 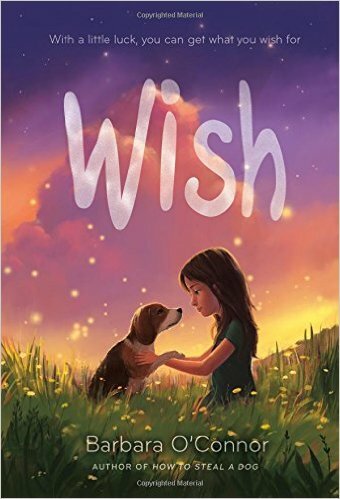 And a book that addresses that in a realistic but hopeful way that is completely perfect for a middle grade reader is a necessity right now. It’s simply a fantastic book. The interconnectedness of the stories. It is this slow crescendo of the main narrative and the folktales that come crashing together at the end. And all along the way, you know they are starting to connect to each other and characters and settings from one story are popping up in others – and STILL I was utterly surprised by how everything came together at the end. The focus on Honor. Sometimes it seems like there’s a shortage of self-sacrificing, honorable people today. (Or maybe our culture doesn’t revere them as much as it should.) But this novel is full of characters like the scarred servant or the King of the Bright City of Moonlight who learn, eventually, to do the right and honorable thing even when it means danger and maybe death for themselves. It’s rereadability (is that a word?) – I don’t know but this was a book that as soon as I turned that last page, I had to go back and reread some of the stories now that I knew more about the characters and how the tales all connected. It reminded me a bit of when I finished the YA novel Challenger Deep – now that I know the secret, I want to go back and catch everything I missed and experience the story again with new eyes. 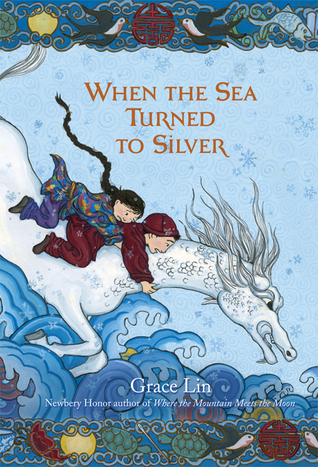 If you have a child that loves folk tales with lots of adventure and twists along the way, then When the Sea Turned to Silver would be a great recommendation for them. And I saved my best, my favorite of 2016 for last. Peter Brown’s The Wild Robot. “Our story begins on the ocean, with wind and rain and thunder and waves.” Oh – that first line gets me. You know how some books just happen to come into your life at the right moment to connect with you? That’s how this book was for me and my daughters. The first I heard of it was on the All the Wonders podcast when Matthew Winner interviewed Peter Brown and there was something so intriguing about the scenario of a robot stranded on a hostile, remote island, becoming a mother, and trying to survive and thrive. I immediately drove over to my bookstore, got a copy, and started reading it out loud with my girls that very night. We finished, a few weeks later, on Mother’s Day – and maybe that’s why the story of Roz sacrificing so much for the island – and the island sacrificing for her – touched us so much on that particular day. It was our first family book cry. We had to get more tissues and my husband rushed into the room wondering why we were all sobbing! 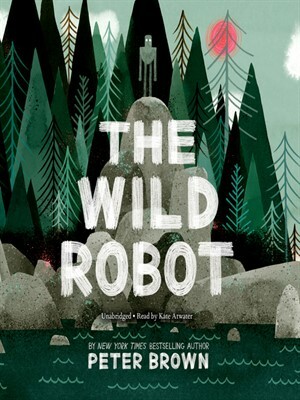 It’s an incredible book and difficult to narrow it down to just three things to love, but here are a few things that I thought were exceptional about The Wild Robot. 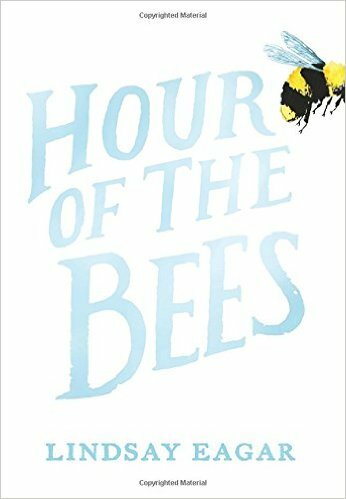 The illustrations – First, there are tons of them – every couple pages in every sort of perspective and shape: tall trees along the sides with a bear dangling over the text, an action scene charging across the bottom, two page spreads of a single crucial moment with just a small paragraph to the side, small inserts of just one animal, or one leaf. Peter Brown’s skill in picture book composition is clear in the layout and balance of the drawings and the words. The robot, Roz, is made of simple shapes and lines that really make it feel like it could take place at any time. And of course, I love his style of splatters and shading. The existential questioning that happens with this book. There’s just something about robot stories that lends itself to deep thinking about ethics and morality, the nature of the soul, and what it means to exist. So, I grew up in a Star Trek household. My mom is a trekkie and once got me a signed picture of my crush, Wil Wheaton, from a convention. I loved Next Generation, and particularly the episodes featuring Data, the android – there’s something about pushing the boundaries of programing that is intriguing. Putting a machine in a challenging, new environment and seeing what happens. At one point in the story, Roz and her adopted gosling son wonder what will happen if they push the button to turn her off. Will she remember him if she turns back on? Will she be the same? Roz is devoid of emotion and yet she brings out so much tenderness and emotion in the reader. How fun and easy it is to read out loud. The chapters are really short so it’s nice to have those natural stopping points when you might just have a few minutes at home or in school. And the character’s are vibrant and fun with great personalities to give voices to. I did Roz with the voice of Siri, which was loads of fun to do. I channeled Julia Sweeney for the goose, Loudwing and the fast-talking chipmunk, ChitChat was hilarious. The writing just has this great rhythm and it’s a joy to read out loud. Absolutely go get The Wild Robot – I promise you won’t regret it. Okay, that’s our show for the week – and the last one of 2016. Look for our next episode on Monday, January 2nd, where I’ll be discussing the most anticipated middle grade books coming out in 2017 and some fun reading challenge ideas to kick off your new year! 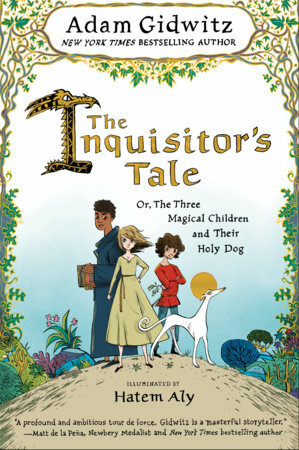 And, If you have a question about how to connect kids between 8-12 to books they’ll love or an idea about a topic we should cover, I really would love to hear from you. You can email me at booksbetween@gmail.com or message me on Twitter/Instagram at the handle @Books_Between. Thank you so much for joining me this week. You can get a full transcript of this show and all of our previous episodes at AlltheWonders.com. And when you are there, look for the other Best of 2016 lists to get more reading ideas. And, if you are liking the show, I’d love it if you took a second to leave a rating or review on iTunes or Stitcher.